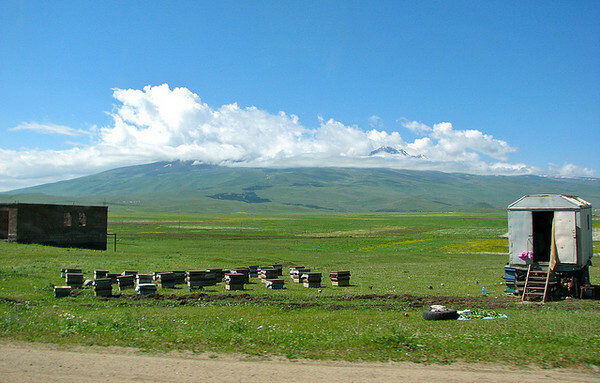 Once a popular stop along the Silk Road, Georgia is a country that lies in the crossroads of Eastern Europe and Western Asia. It boasts some of the most hospitable people, ancient churches and towers, and breathtaking mountain ranges. 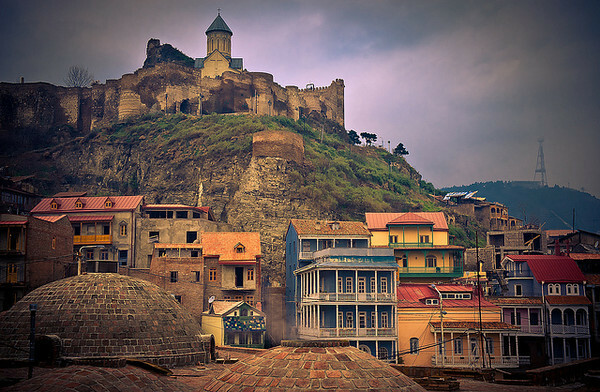 The capital of Tbilisi charms with its art nouveau architecture, ornate balconies, winding streets and old churches. The area around the town of Kazbegi is known for its trekking opportunities. The town lies only 10 kilometers away from the border with Russia, and is perhaps best known for the Holy Trinity Church which sits perched on a peak overlooking Kazbegi and the Caucasus Mountains. Svaneti located in the Northwestern part of the country is the highest inhabited area in the Caucasus Mountains, and draws people with for its towers which date back to the 12th century. Batumi lies along the Black Sea coastline and is known for its subtropical climate as well as its party capital status in the region. The town attracts international djs and boasts a great nightlife scene. Georgia has recently undergone an educational reform and part of that has targeted English education through the Teach and Learn with Georgia (TLG) program. As a result, the demand for English teachers is rapidly growing. Pay in Georgia is not very high as teaching opportunities through the Ministry of Education are considered voluntary. Though teachers are provided with a monthly stipend, accommodation with a local family, and round-trip airfare, the ability to save is non existent. Teaching hours will range between 20-30 a week, and health care will be provided by the employer. Because this is a special program being run by the Georgian government, teachers have no say in their placement and locations will range from cities to rural locations. The goals of the program are to expose children across the country to the English language, and since this is a developing nation, you should be going with an open mind and a sense of adventure. Contracts start on a monthly basis, and you can sign up for one semester with the option of extending once you are in the country. Because this is a volunteer program no BA or TESL/TESOL/TEFL certificate is required, though the latter would certainly be beneficial for those who have never taught before. Visa sponsored by the Ministry of Education of Georgia.